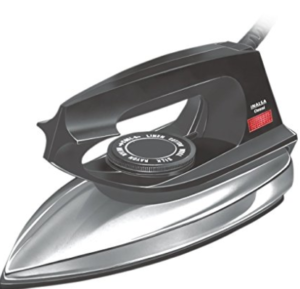 Inalsa Omni 1000-Watt Dry iron consumes 1000W and requires a power input of 230 V to function. Features like a non-stick coated sole plate and ergonomic design make it an appliance that no modern household can do without. Heat resistant plastic body with chrome plated metal cover make it look good too. Amazon is selling Inalsa Omni 1000-Watt Dry Iron (Black) at Rs 309. How to buy Inalsa Omni 1000-Watt Dry Iron (Black) ? The TENDA TE-A30 300 Mbps Wireless Access Point, with 2 Fixed Antenna can connect to your existing wired internet connection at your home or office and allow you to add devices to access internet wirelessly. Amazon is selling TENDA TE-A30 300Mbps Wireless Access point, with 2 fixed antenna at Rs 599. 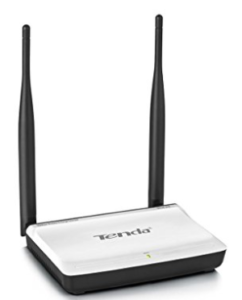 How to buy TENDA TE-A30 300Mbps Wireless Antenna ? Now speed up your work by purchasing this 4 burner Pigeon Ultra Glass, Stainless Steel Manual Gas Stove. Products of Pigeon brand are well known for its Superior quality. Flipkart is selling this Pigeon Ultra Glass, Stainless Steel Manual Gas Stove for Rs.2,999. The body material of this Pigeon stove is Glass along with Stainless Steel that brings a premier look to your kitchen no matter how ugly it looks like. 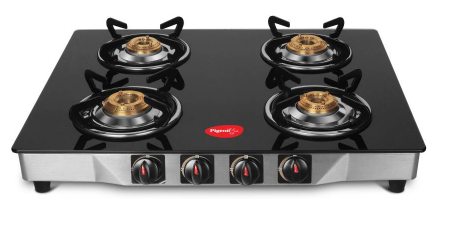 How to buy this Pigeon Gas Stove from Flipkart? Paytm has come up with another offer. 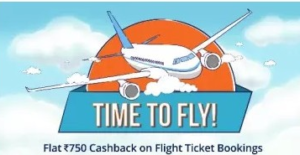 Paytm is offering flat Rs 750 cashback on Flight Ticket Booking with a minimum purchase of Rs 5000. So plan your holidays and book your flight ticket soon. How to Get Rs 750 cashback at Paytm ? 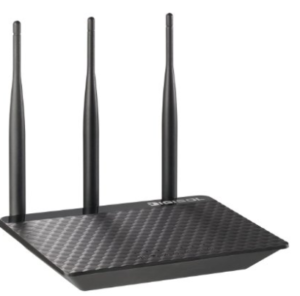 How to buy Digisol Router DG-HR3300TA ? Finding it difficult to store you data or files on your PC or Laptop ? The My Passport portable drive is trusted to store the massive amounts of photos, videos and music you love. You can easily take your treasured content everywhere you go. 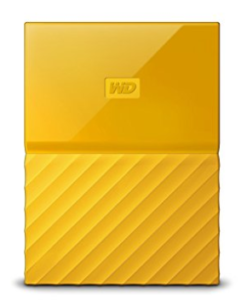 Amazon is selling WD My Passport 1TB Portable External Hard Drive (Yellow) at Rs 3999. Make the complete payment via Amazon Pay Balance and receive 15% cashback upto Rs 450. Click here for more details. How to buy WD My Passport 1TB Portable External Hard Drive? Today’s generation is advances. Hence we need everything to be wireless. As we use PCs and laptop, often there is often the need to have a wireless mouse. So here is a deal which may be stated as a loot. 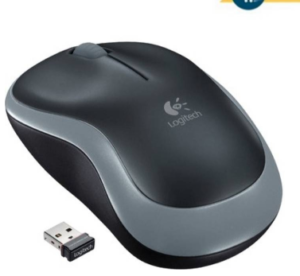 Flipkart is selling Logitech B175 Wireless at Rs 499 only + you get 10% cashback on payment with PhonePe. So hurry up and grab this deal. How to buy Logitech B175 Wireless mouse ? This special price is valid only for certain cities. Check your pincode ! How to buy this trimmer ? When you have to shop for kids, the largest part of the money is spent on buying diapers as they have to be used on a daily basis. So Save your bucks and buy Baby diapers from Amazon rather buying it from an offline store as Amazon is offering minimum 35% Off on Baby Diapers. How to buy Baby Diapers at Minimum 35% Off? 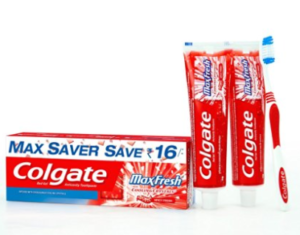 How to get Colgate Toothpaste Maxfresh Spicy Fresh ?